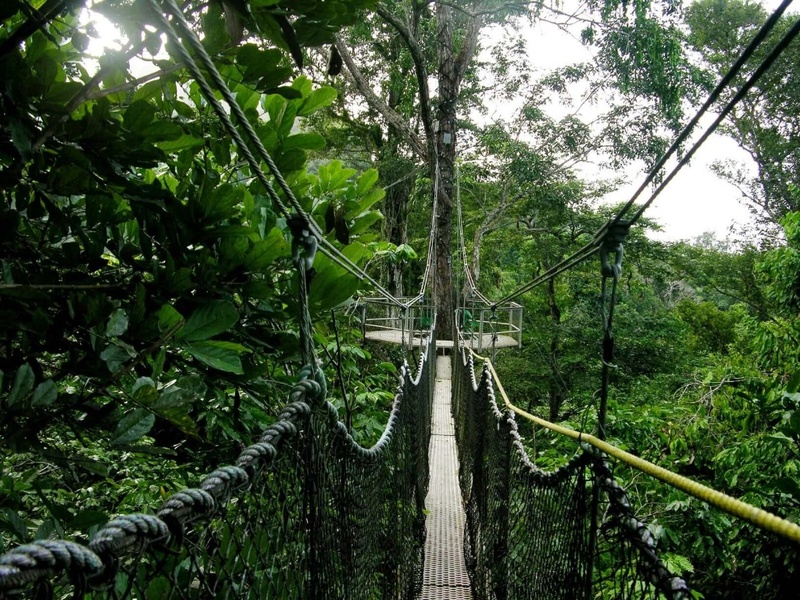 There is no way you can think of Guyana and not think of adventure travel. Located along South America’s North Atlantic coast, the country is defined by its pristine rainforests, stunning natural landscapes, and gold reserves. 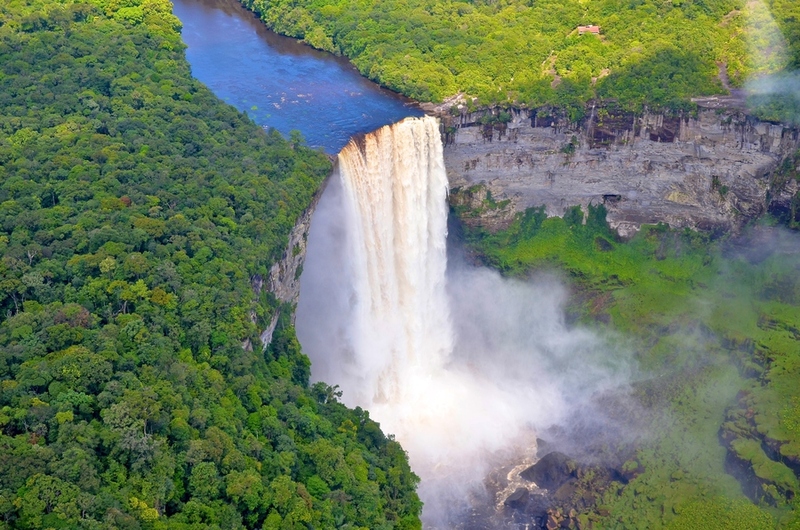 Considered a hidden gem of the region, the only other aspect that’s as striking as its topography is it unique profile as a nation.Although physically located in South America, Guyana is actually a part of the Anglophone Caribbean and is the only English-speaking country on the continent. 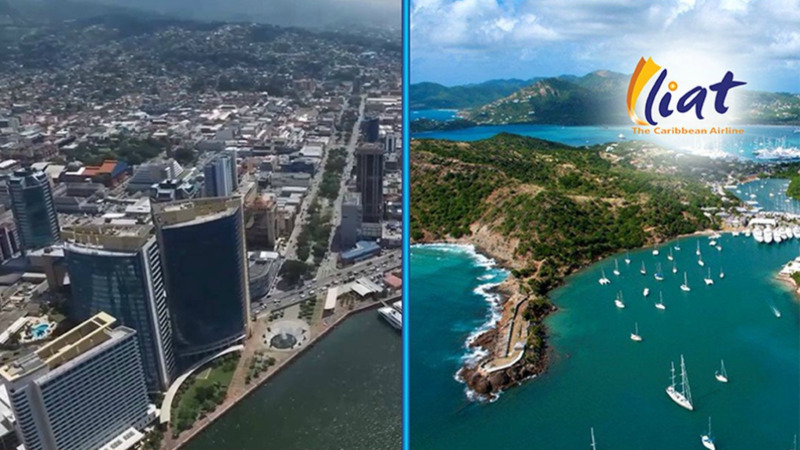 Similar to Trinidad and Tobago, Guyana is home to a blend of cultures, comprised of six ethnic groups, several religions, and influences from mainland South America and the Caribbean. Guyana is covered in virgin rainforest; almost 80% of the country is covered in it. Its commitment to preserving its rainforest is unwavering, having signed an agreement with Norway in 2009 to protect Guyana’s Amazon as part of the country’s Low Carbon Development Strategy (LCDS). Although the agreement ended in 2015, Norway paid Guyana $250M to avoid deforestation. This first of its kind partnership has paved the way for similar LCDS and non-deforestation programmes between developed and developing countries. Guyana is the destination for the adventure traveller or for those who simply love being outdoors. 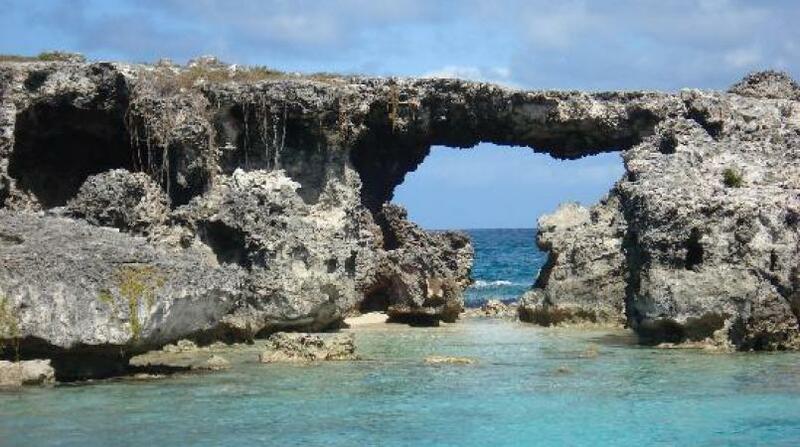 Let’s see what the ‘land of many waters’ has in store. With the owner, Enzo, being dubbed as an Airbnb Superhost, you can’t go wrong at the Le Zo Apartments. 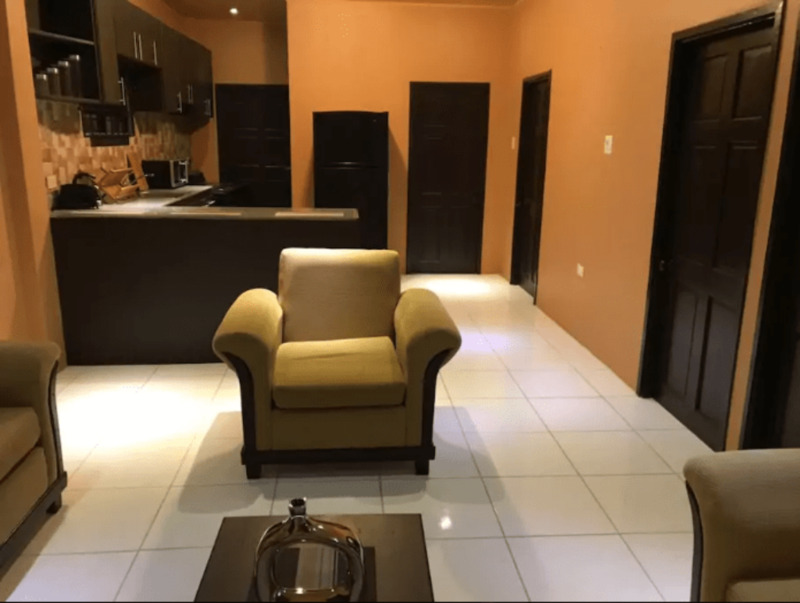 At just US$27 per night, the modern and spacious apartment is located in Georgetown, and guests have access to the back and front porch, 2 bedrooms, and a full kitchen with all the cooking accessories and utensils needed for a lovely meal! 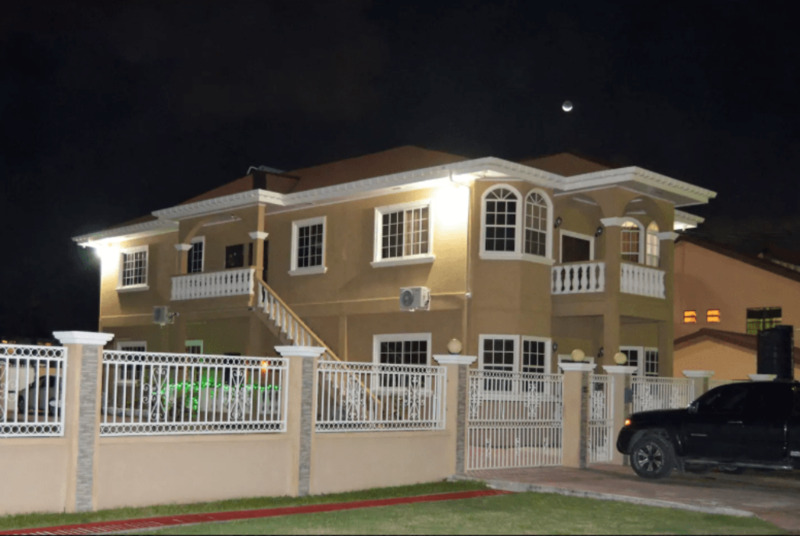 The AG inn is located in Atlantic Gardens on the East Coast of Demerara . About 15 minutes away from Georgetown, the Inn contains four fully furnished apartments. Each apartment contains its own entrance and exit as well as a balcony. It comprises of two bedrooms, a full bath, a kitchen and a living room. If you’re an adventure traveller, then the Treeline Loft should be right up your alley. The loft gives you a bird's eye view of the Pandama Forest access to all of the wonderful sounds of the forest birds and wildlife. If you are looking for a unique travel experience, then Pandama is the place for you. 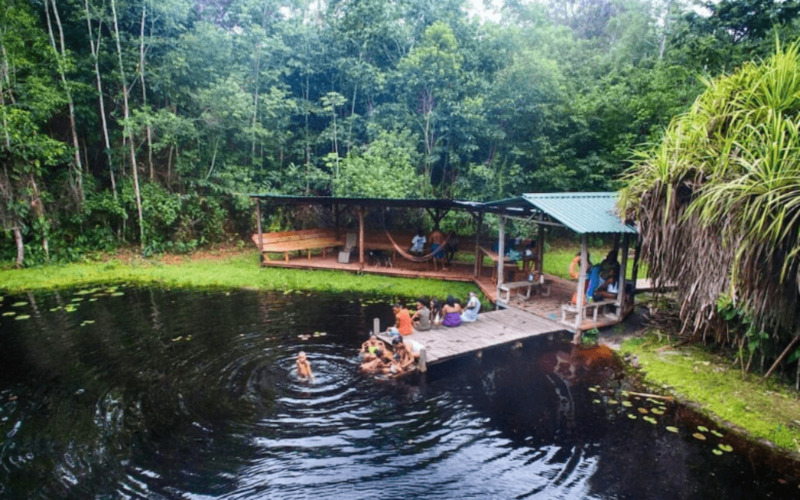 Located in the heart of Guyana along the Essequibo River, near Kurupukari Crossing, the Iwokrama Forest is one of the four last pristine tropical forests in the world. A two-night stay at the Iwokrama Lodge provides you not only with comfortable accommodation but also three home-cooked meals each day. You can also access ample opportunities to explore the surrounding rainforest by foot, canoe, or 4X4. Iwokrama tours are customisable to suit your budget, but even a basic tour allows you to experience so much. The Bulletwood tour gives you access to the Iwokrama Canopy Walkway, where you can take in the view of the mid and upper canopy of the forest see wildlife that is virtually free from human intrusion. You can also hike to the top of Turtle Mountain. Take a 30-40 minute boat journey downriver and then hike the two-mile trail up to the summit to take in a gorgeous view of the jungle and the striking Essequibo River snaking through the forest. Kaieteur Falls are interestingly one of the most sought-after experiences by adventure hikers and nature enthusiasts. 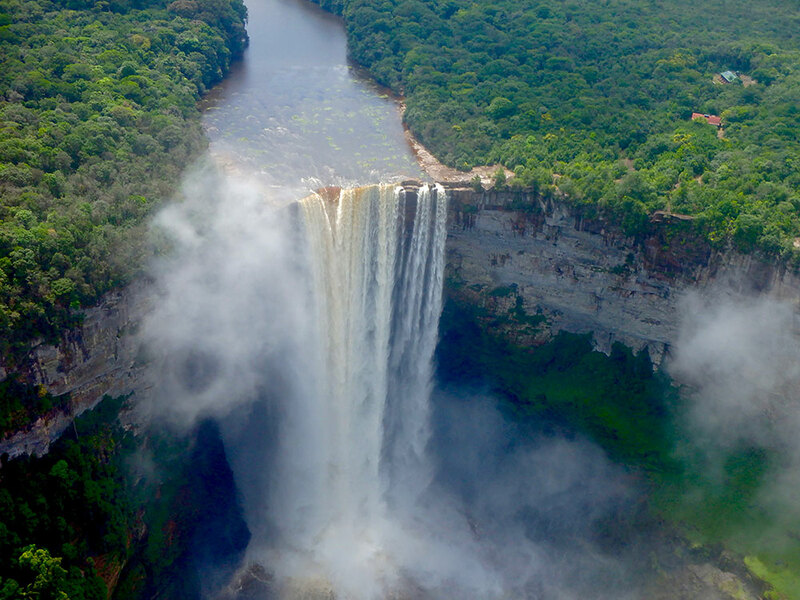 Located in the branch of the Amazon rainforest in Guyana's Potaro-Siparuni region, Kaieteur Falls is revered as one of the most impressive single-drop waterfalls, standing four times taller than Niagra Falls, and made of natural sandstone, hence the bronzed look of the water. To get to the Falls, you’ll have to depart from E.F Correia International Airport for an hour-long flight to Kaieteur National Park. From there, you’ll enjoy a two-hour tour that includes viewing the majestic falls from three different vantage points. If you want to understand a country’s lifestyle and traditions, you should visit the Macushi tribe at Surama Village. It’ll give you a first-hand insight into Amerindian culture. 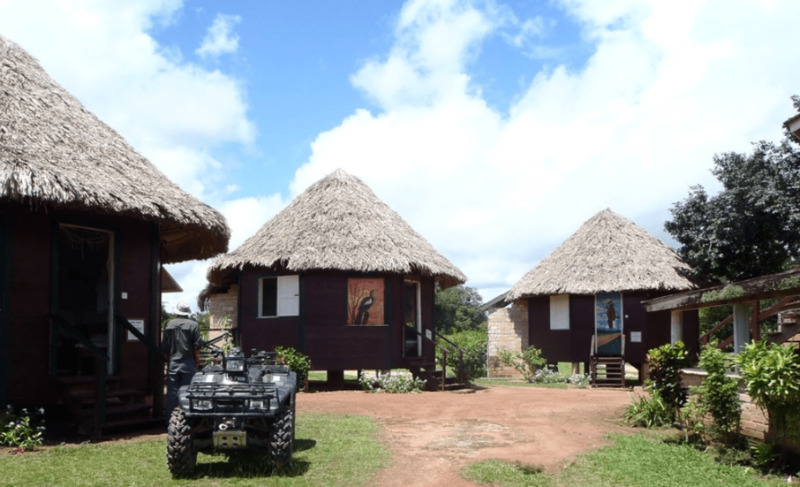 Stay at the Surama Village Eco-Lodge with overnight packages starting at US$209 for a two-day, one-night stay. In addition to accommodation, your stay at Surama Eco-Lodge includes meals, drinks, local guides, and transfers in and around Surama. Upon your arrival, you’ll receive a welcome from the village councillor and discuss your itinerary. During your stay, you’ll get to tour the village, go on the Marabunta trails to observe forest and wildlife and hike up the Surama Mountain. 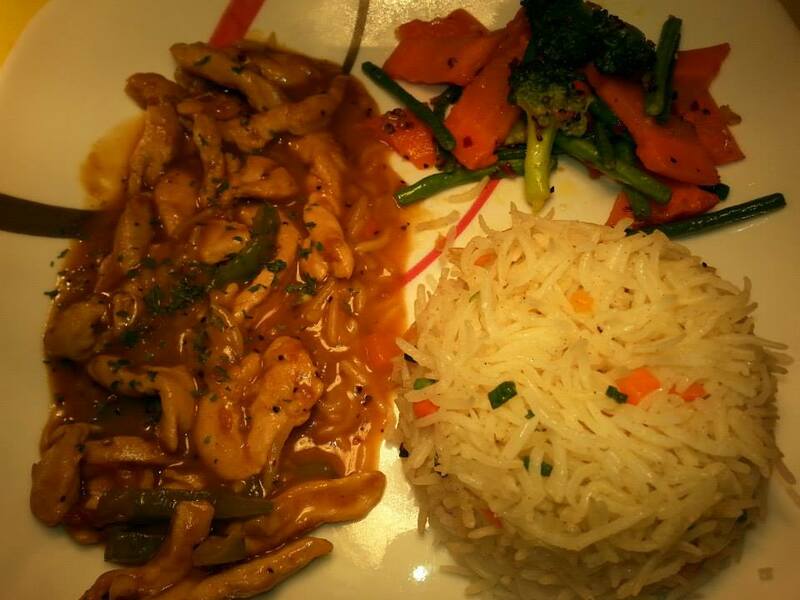 Located in Georgetown, The Maharaja Palace restaurant is one of Guyana's top restaurants with an array of dishes including Indian, Thai-fusion, Japanese, Italian Fusion with over 400 dishes to choose from. Featured in the New York Times, German’s Restaurant is famously known for serving up the best soups and Guyanese Creole dishes for over 5 decades. The food is good, they opened up a second location in Brooklyn, New York. 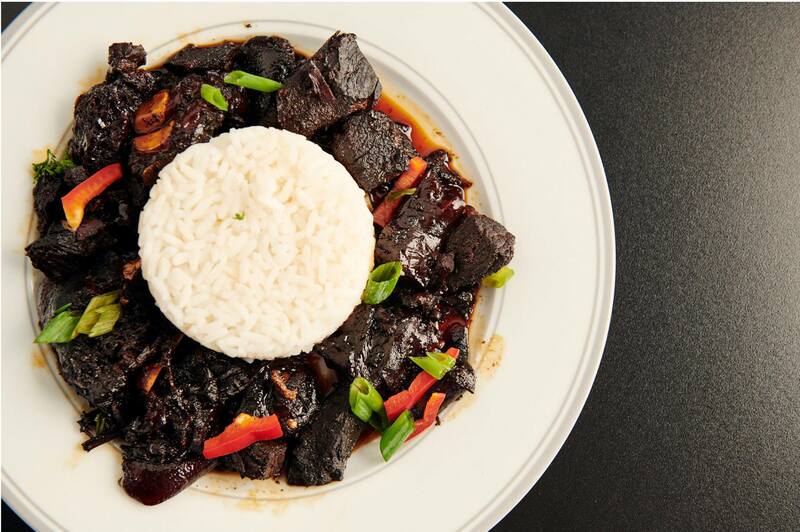 Once you're in Georgetown, be sure to stop by and have some of Guyana's signature pepperpot.